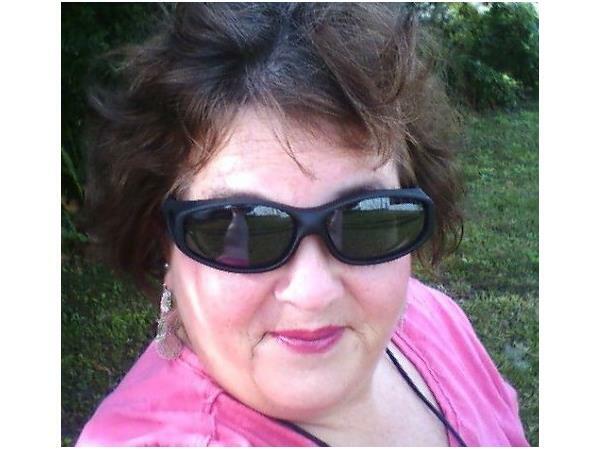 For tonight's show we welcome returning guest, Journalist, Author and Investigative Reporter, Janet C. Phelan. We will be talking about her latest book, EXILE. Snowden is not the only American living in exile because of fear of reprisals by the American government. Janet's story is one of many that has remained unreported until now. 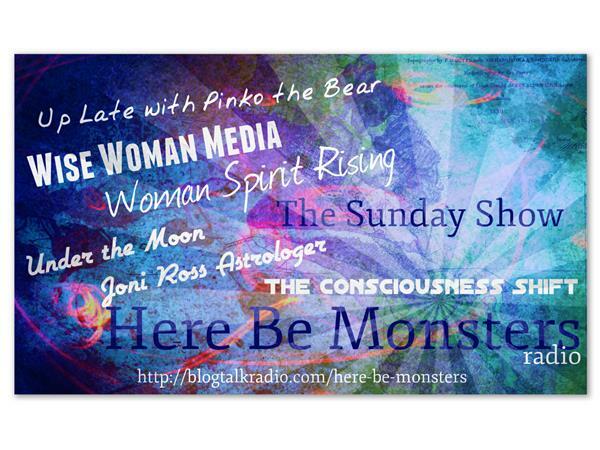 This will be a LIVE SHOW, so feel free to call in to ask our guest questions or to comment. "In the year 2000, an out of work reporter is approached by a man who is not whom he appears to be. Lured into a romantic affair with him, the reporter is soon to lose everything—her family, her home, her country and nearly her life. 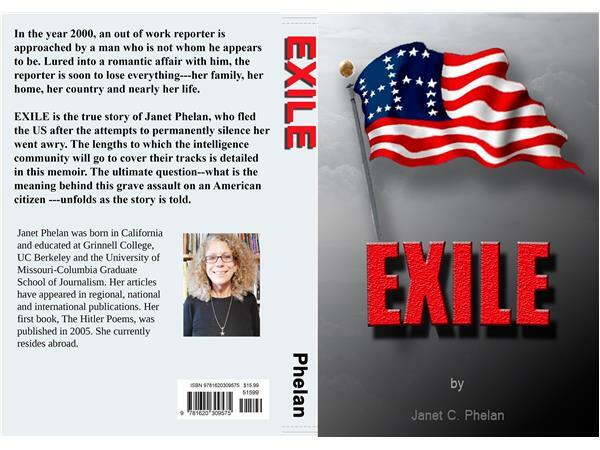 EXILE is the true story of Janet Phelan, who fled the US after the attempts to permanently silence her went awry. The lengths to which the intelligence community will go to cover their tracks is revealed in this memoir. The ultimate question—what is the meaning behind this grave assault on an American citizen—unfolds as the story is told." 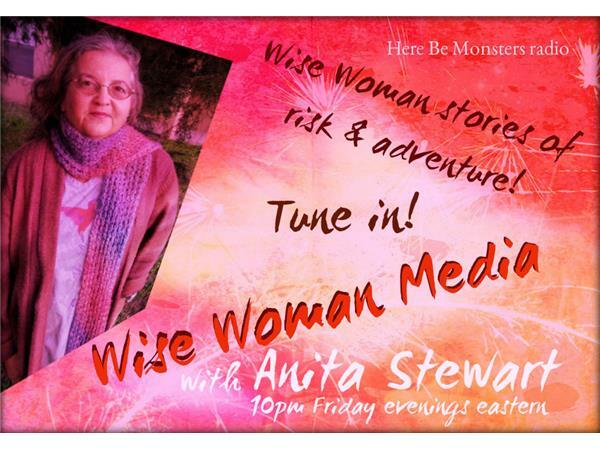 See this complete show description, archived shows, links to our social networks and ways to contact us to suggest guests or give feedback at our site: WISE WOMEN MEDIA.